Shelley lives independently and has recently discovered an interest in gardening. 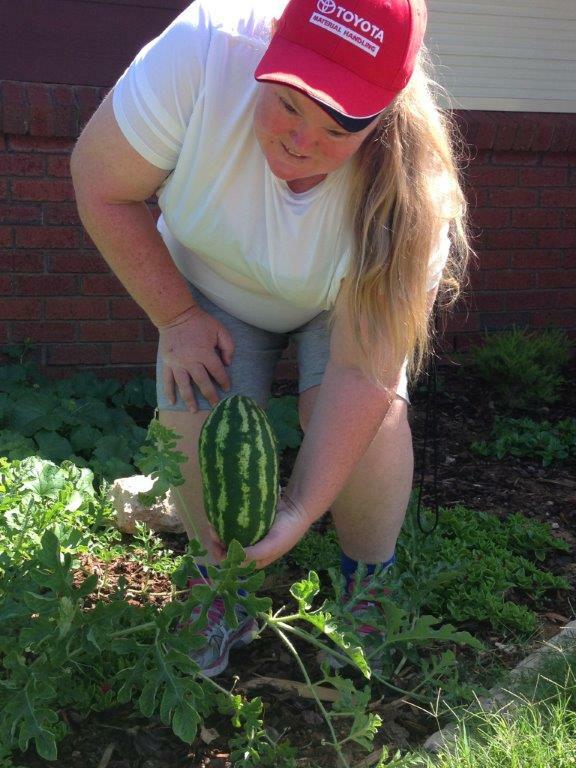 With regular support from a friendly gardener, Shelley is enjoying the fruits of her labour! !